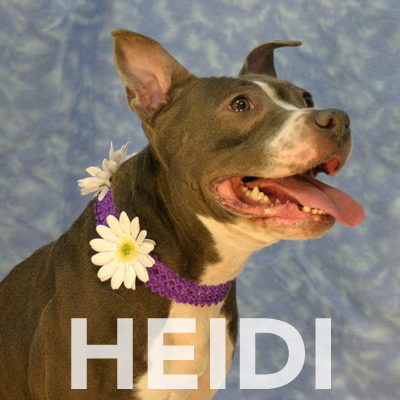 Meet Heidi, 3 years old Female/Spayed Terrier Pit bull/Mix. Heidi is a very sweet and friendly girl. This dog is a nice dog, wait until you meet her, she’s quite the beauty. She walks well on a leash and appears house-trained. She is smart, sits for treats and is eager to please. Heidi is another great pup that is looking for her forever home. She would make a wonderful addition to any family. Come to visit Heidi at 184 Verona Street or if you would like to foster her, please contact Ginny at 585-355-7203. 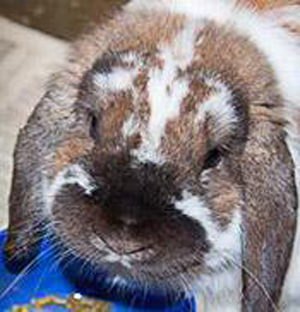 Abner is a handsome male Holland Lop which is a small variety of rabbit. He's one year old and will make a family with older children a great companion. He's not a fan of lots of cuddling but he likes to follow you around and keep you company. Like all rabbits, he likes to chew so some rabbit proofing may be necessary before you bring him home. Come visit Abner and his bunny buddies at Lollypop Farm.